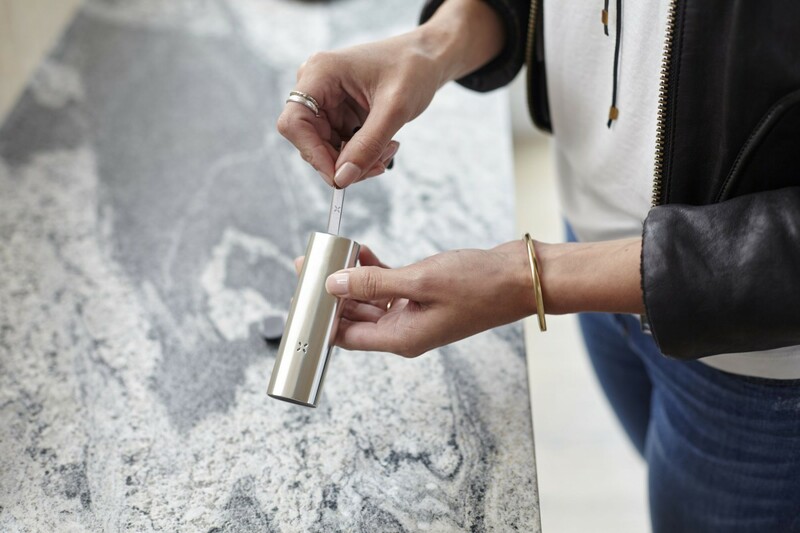 The Pax 3 portable vaporizer is constructed from high-polish anodised aluminium for a functional and sleek look. 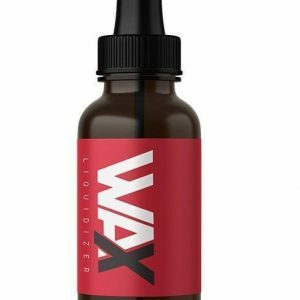 Vapes both dry herbs and concentrates. Constructed from medical-grade materials for your safety and peace of mind. 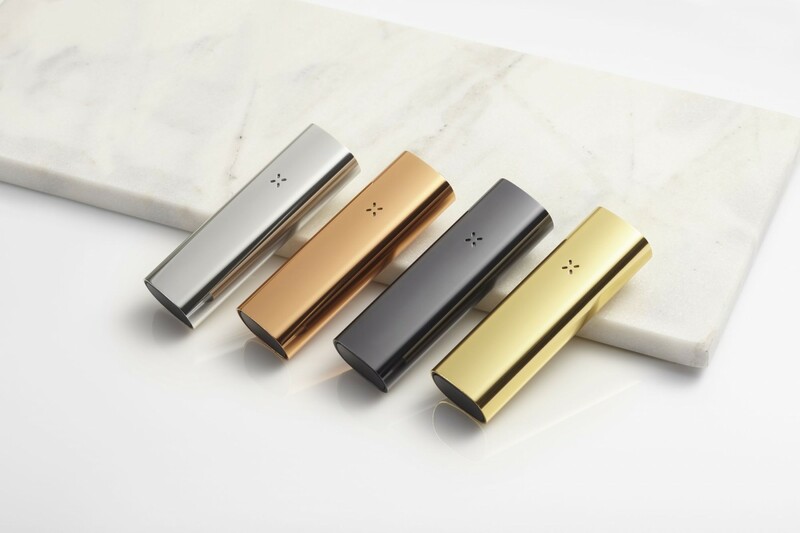 The Pax 3 is available in 3 great colours – black, silver and gold – and comes complete with a 10 year limited warranty. 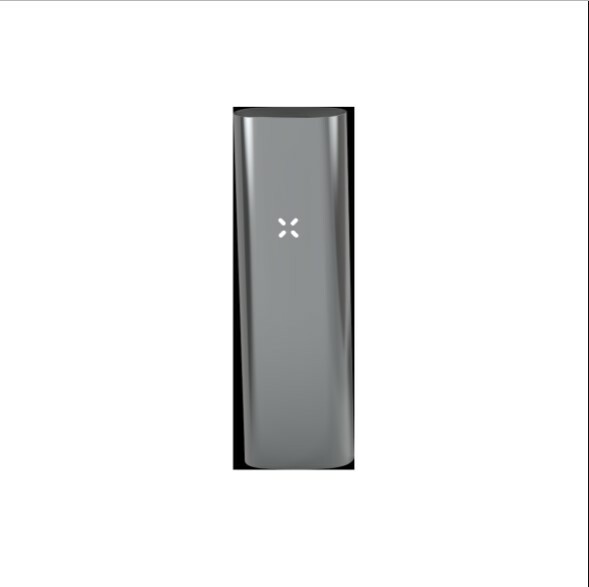 Combustion is out and vaping is in with the powerful new Pax 3 portable vaporizer with an almost instant start-up time of just 15 seconds – the fastest on the market today! 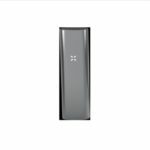 The Pax 3 follows on from where the Pax 2 left off. 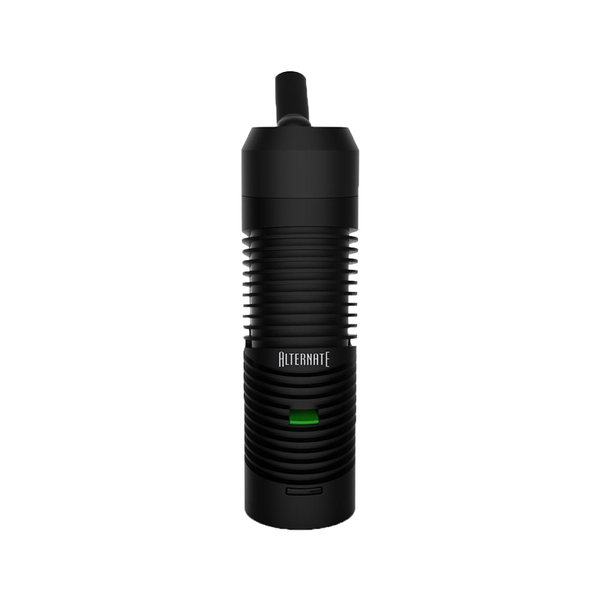 The very latest battery technology allows multiple sessions from a single charge and the LED display keeps you up to date with the battery and charge status as well as readiness to vape with vibration notifications given. 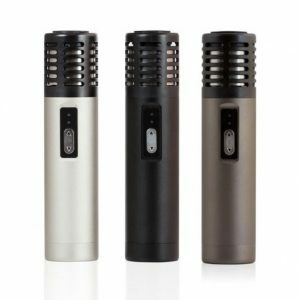 Vape both dry herbs as well as concentrates and extracts with the insert provided. 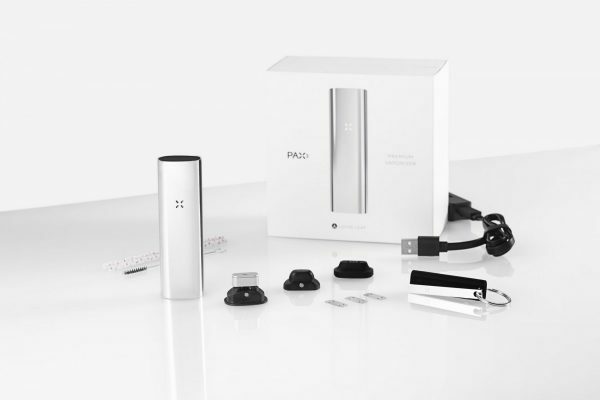 The Pax 3 has been referred to as the i-Phone of vaporizers with its modern, sleek design remit, app for updates and bluetooth connectivity. It has amazing lip-sensing tech. that heats up when brought to your lips and cools down as you remove it! The heating chamber is larger than that of the Pax 2 and heating is twice as powerful. Four plus temperature settings means that you can dial in and customise the heating level to you own particular requirements and desired flavour profiles with 1°C accuracy and save for future use too. A full charge takes 90 minutes and allows for between 8 and 10 sessions or “fills”.